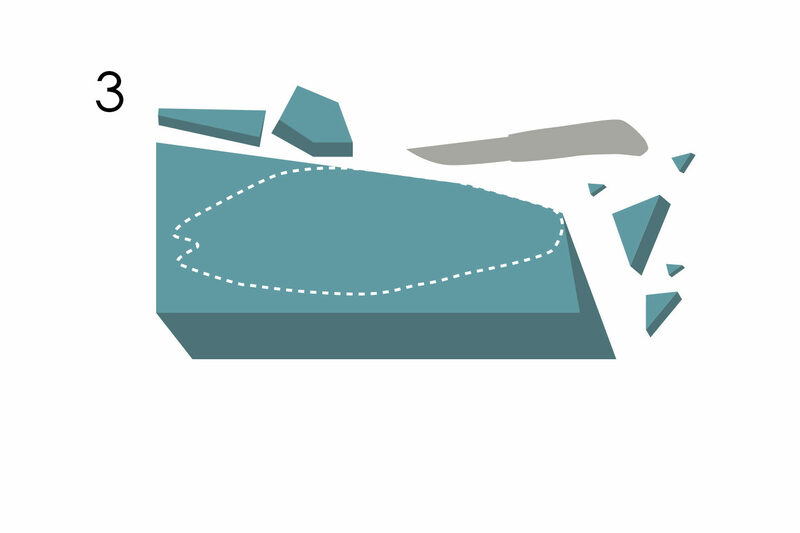 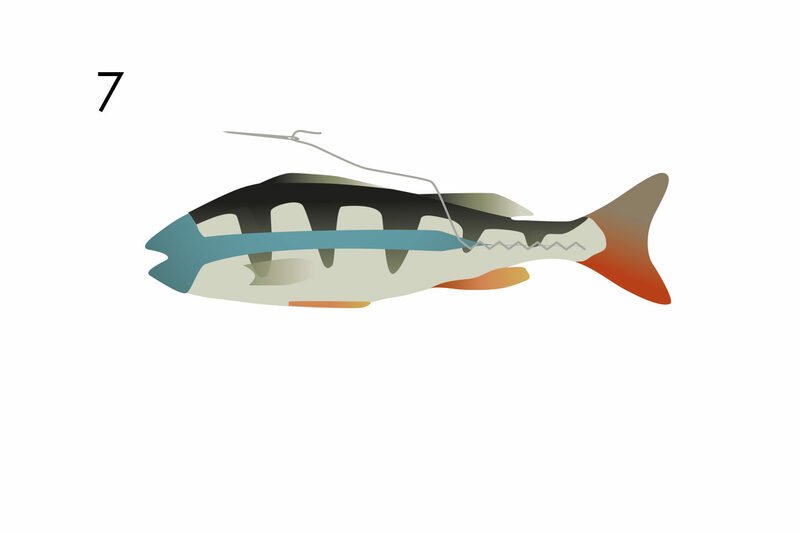 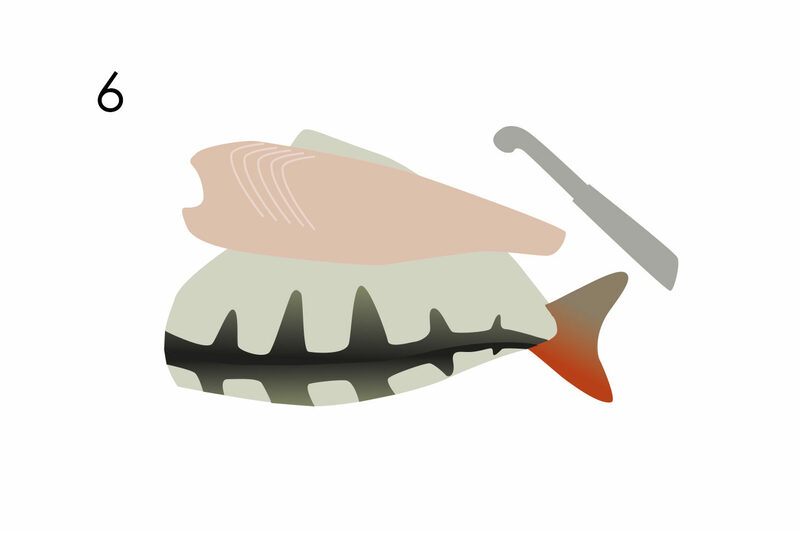 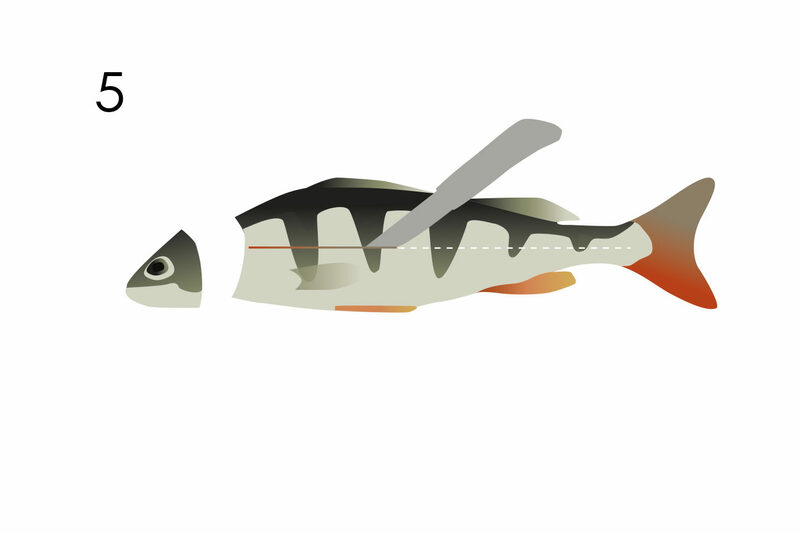 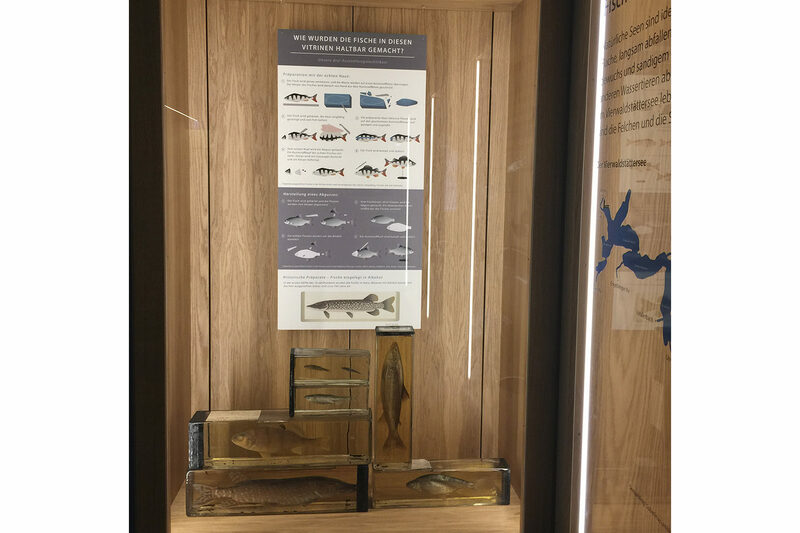 How are fish prepared for an exhibition? 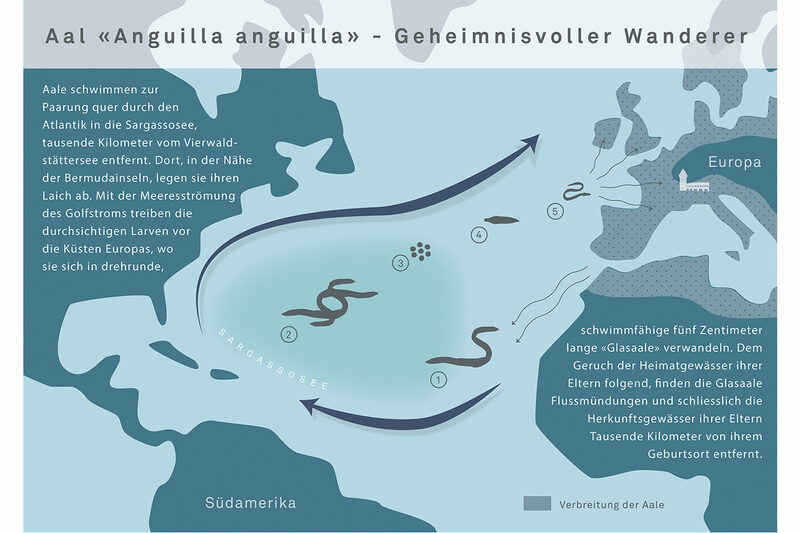 And where do eels wander off to for mating? 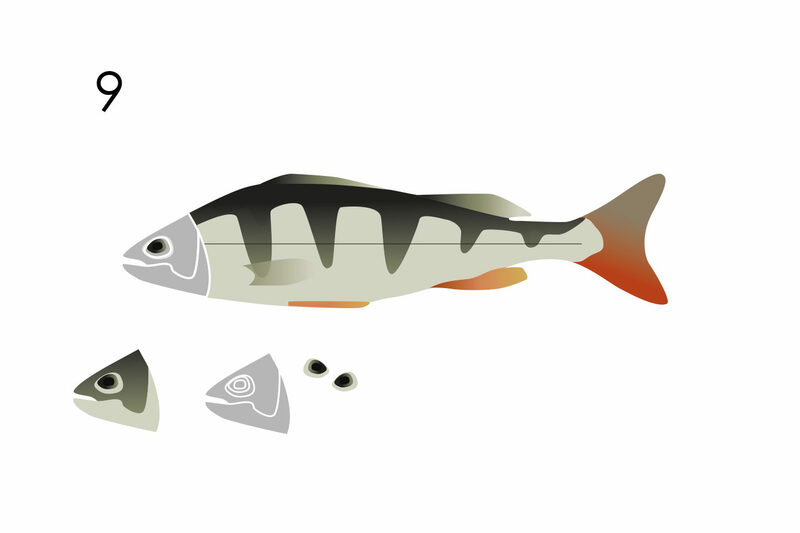 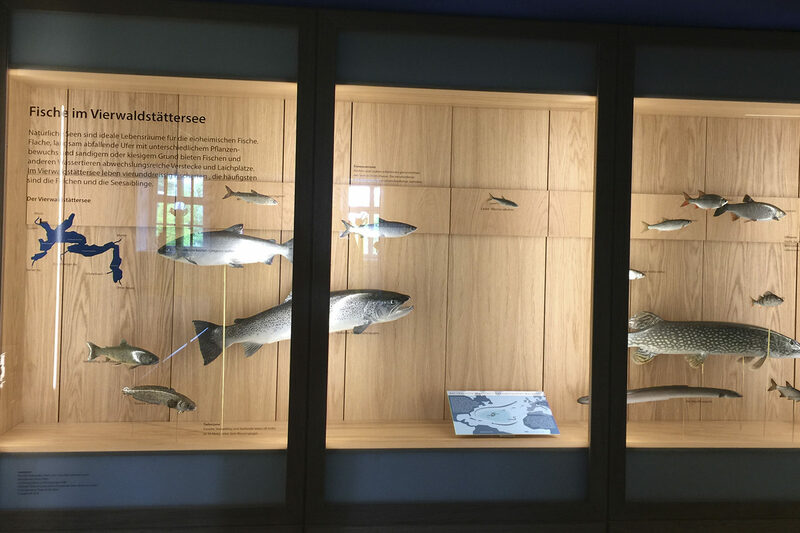 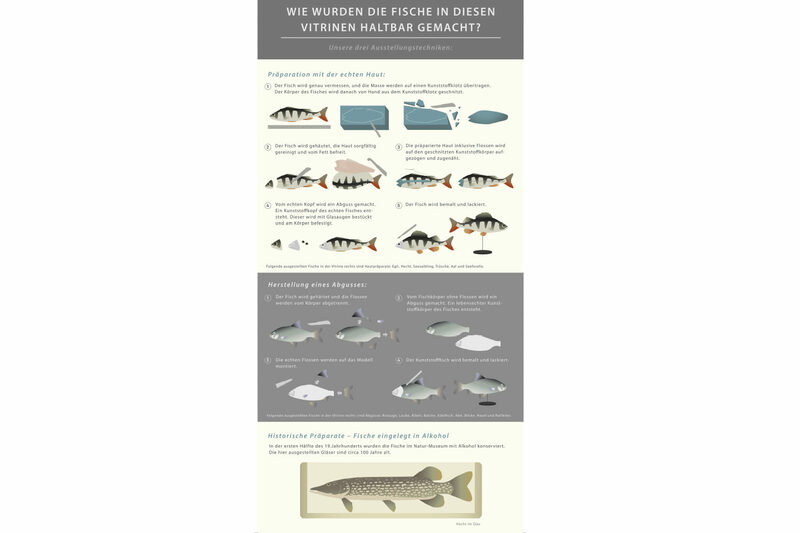 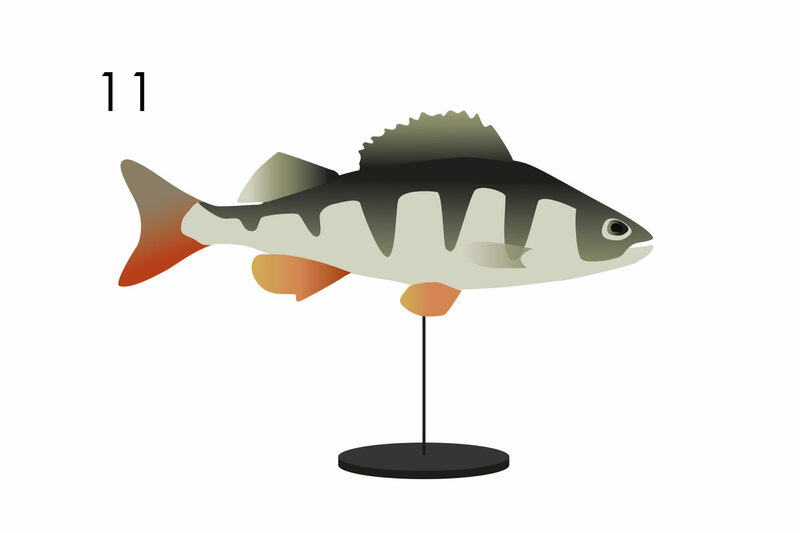 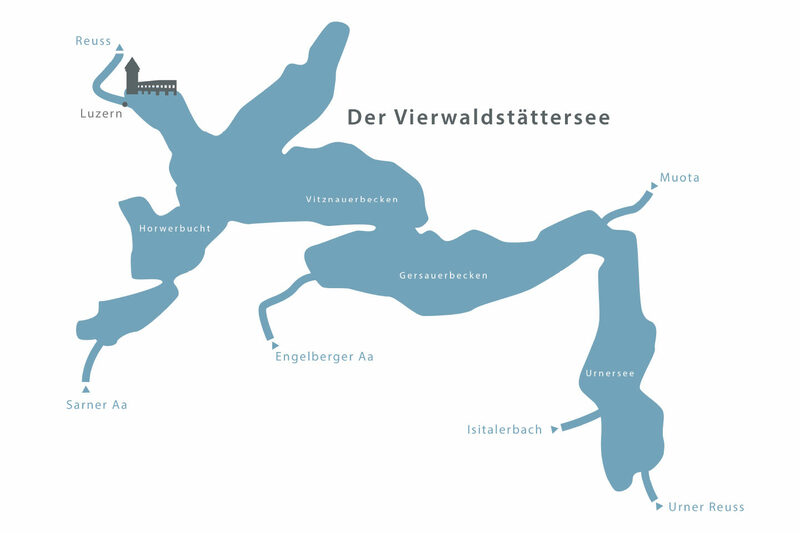 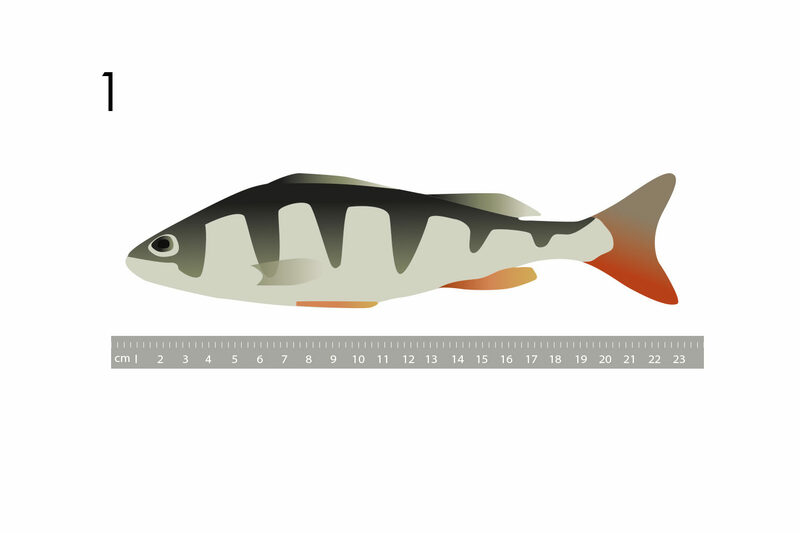 For the permanent exhibition in the Museum of Natural History Lucerne: Infographics (boards) for the relaunch of the fish exhibition on the second floor, 2017 / 2018.